Rino Sasaki raised in Kochi Prefecture. A 21 year smart and hot girl that working in a male profession. According to Oddity Central, she was a traditional dance teacher. Her father is a professional long haul driver but old and got sick to handle the kind of job. Rino decided to help her father as long as she can. 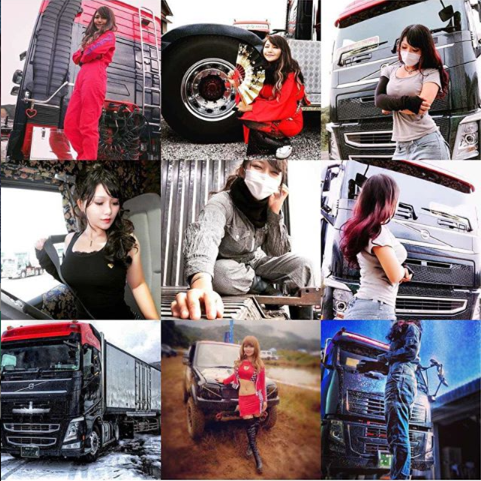 Spending time with his father at the road is the best bonding happaned and she was able to learn new basic things related to maintenance and operation of trucks. 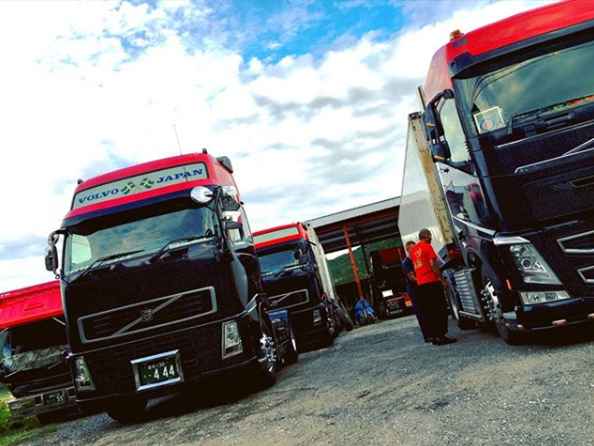 She spent miles on the road with her Volvo truck traveling across japan to deliver vegetable and fruits. Rino found she liked her new career. She gave up her teaching profession for driving. People are impressed that Rino likes her new job, despite profession believed to be mostly for men. BTW, she knows how to fix her Volvo truck.